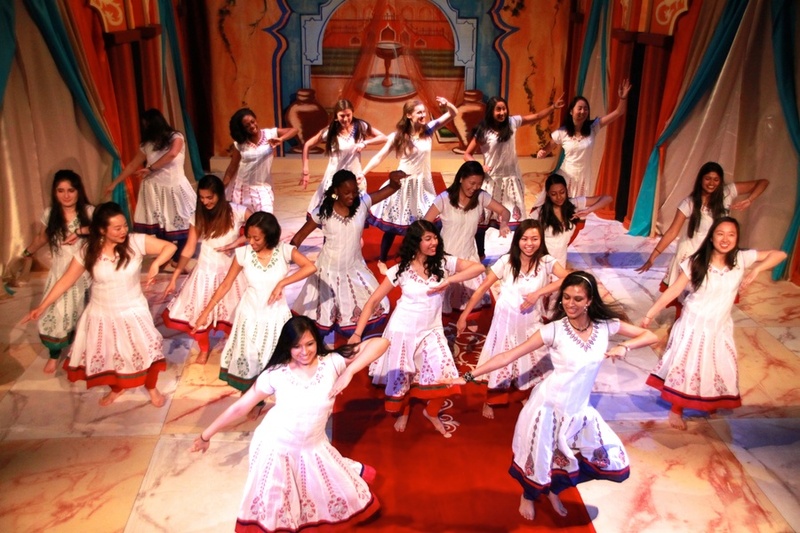 Feet stomping, bracelets clinking, and skirts twirling, six young women take the stage of Agassiz Theater in front of a shouting, clapping audience. They are the experienced classical performers of Harvard Ghungroo, and they all boast years of training in South Asian dance. The audience members, who until now have been jumping from their seats and yelling words of encouragement without abandon, settle into a mesmerized silence as the dancers begin the night’s most intricate dance performance. 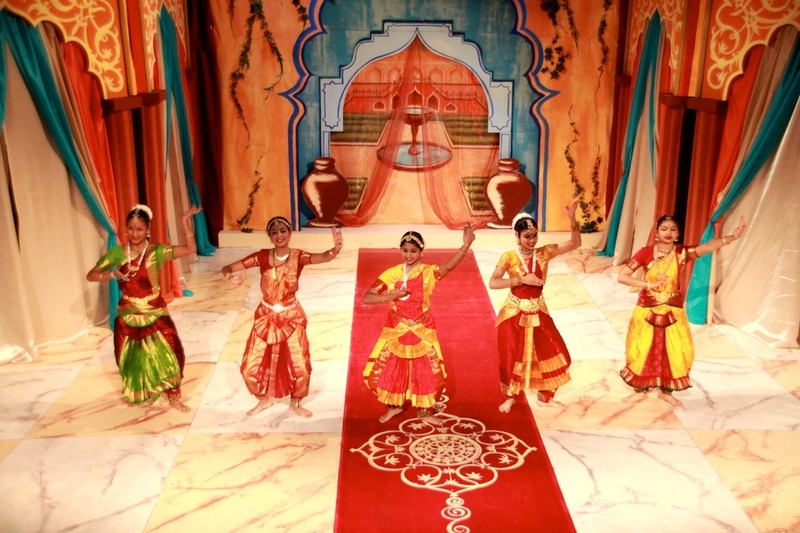 At Ghungroo, these trained classical dancers are the exception, not the rule. 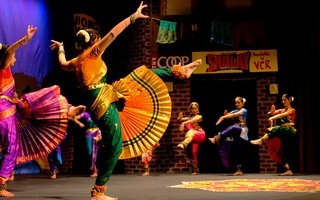 The show, organized by the Harvard South Asian Association, prides itself in accepting performers of all skill levels and cultures. Most of the dances are open to anyone who signs up, and the show is attended by a wide variety of students, parents—this year’s performances, in fact, coincided with Junior Parents’ Weekend—and administrators. Running from Feb. 26 to 28 and produced by SAA co-presidents Jane Jacob ’16 and Saahil Siddoo ’16 and directed by Jesus E. Moran ’16, Mahi Mahmood ’16, and Suman Gunasekaran ’16, Ghungroo involved over 400 students and sold out all four performances. 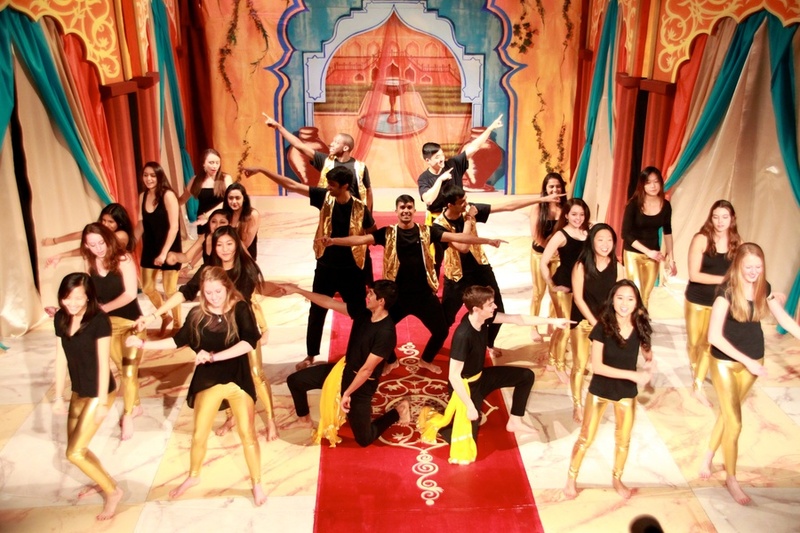 Three hours in duration, Ghungroo included nine major dances followed by a senior dance, interspersed with skits and lighthearted, somewhat raunchy dialogue from emcees Rishi Goel ’15 and Shehryar R. Sheikh ’15. During the intermission, the show’s producers displayed a tribute to the show’s 26-year history. 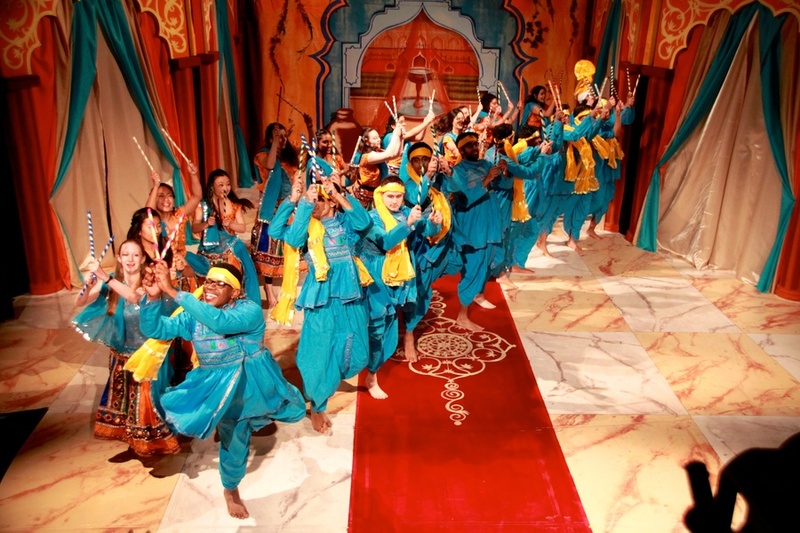 Productions as large as Ghungroo typically require extensive preparation, but the bulk of the show’s dances came together within the span of a month. “Most of the dances practice for about once or twice a week for about two hours,” Nazir says. These short practice times, along with a large selection of dances, make Ghungroo accessible for many students. 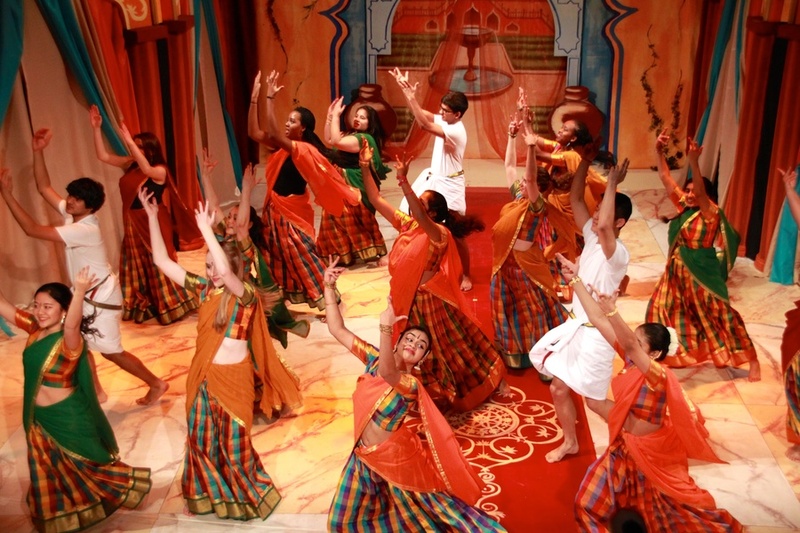 For South Asian students, Ghungroo provided an opportunity to reconnect with their heritage. “It’s a really great way to get in touch with your culture,” Nazir says. 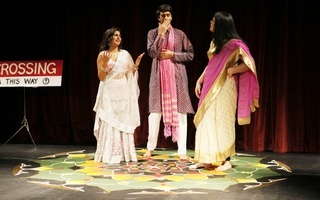 “I’m Pakistani-American and I’ve never done something like this before.” The show also served as a way to introduce those of other cultures to the South Asian tradition. At the end of the senior dance, performers of different backgrounds and ethnicities jumped and panted onstage, taking their bows to the sound of the audience cheering with equal enthusiasm. —Staff writer Anais M. Carell can be reached at anais.carell@thecrimson.com.